Technology has become the cornerstone of modern society. Since the 1950s we’ve seen an explosion of accessible consumer technology, from TV to video games and eventually computers. In the 1990s the internet really took hold, revolutionizing technological innovation over the next 20 years. Now, every home is equipped with a TV, computer, smartphone and internet connection, and the average Canadian spends 90 percent of their time indoors and more than six hours a day in front of a screen. We are becoming disconnected from the natural world, and this disconnection is not without consequences: Low immunity, cancer, high blood pressure cardiac disease, depression and anxiety have all been linked with too much time spent indoors. We know that being in nature keeps us healthy, both mentally and physically, but the disconnection between humans and the natural world has implications beyond human health. It might seem obvious, but research consistently shows that those who connect with nature are more likely to be environmentally responsible. With natural spaces disappearing at alarming rates and society spending less time outdoors, we are developing the mindset that nature isn’t worth protecting. Creating a connection to nature is what sparks the desire to preserve and protect it for future generations. It’s hard to live and work in the modern world without spending a majority of your day inside, at a desk, looking at a screen. At Fiix, we make a deliberate effort to foster a connection with nature. 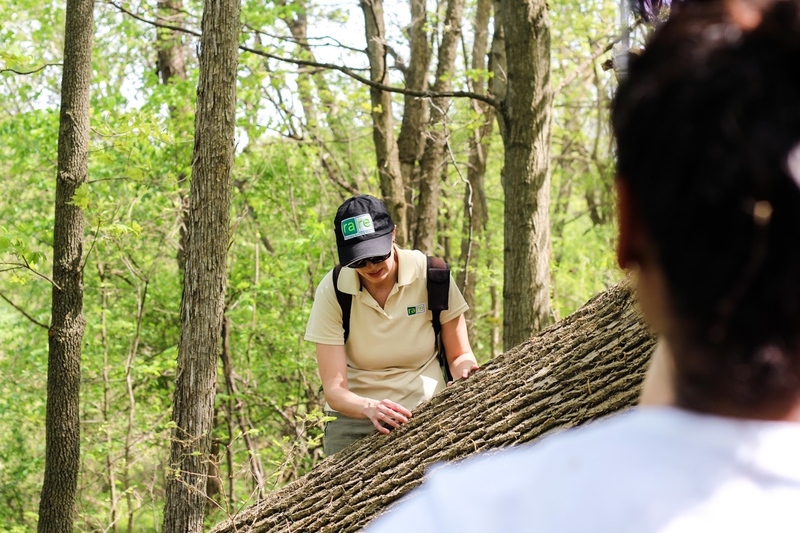 One small way we do this is by participating in the 30×30 Nature Challenge each May, to encourage employees to make that connection and find green space for 30 minutes for 30 days. It can be a challenge to find natural space in the city, but something as simple as eating lunch in the park is enough to clear the mind and relax outside. As a result, we’ve developed healthy habits like getting outside on a regular basis and even got a chance to get to know one another better. To engage our staff and ensure that everyone was getting a dose of fresh air, we took a trip out to rare Charitable Research Reserve, our partner in helping achieve our goal of sustainability. It was the perfect opportunity for us to work with rare and understand what they do as an organization. We took the afternoon off to get outside and get moving on a two-hour hike through rare’s 900+ acres along the river and alvars. 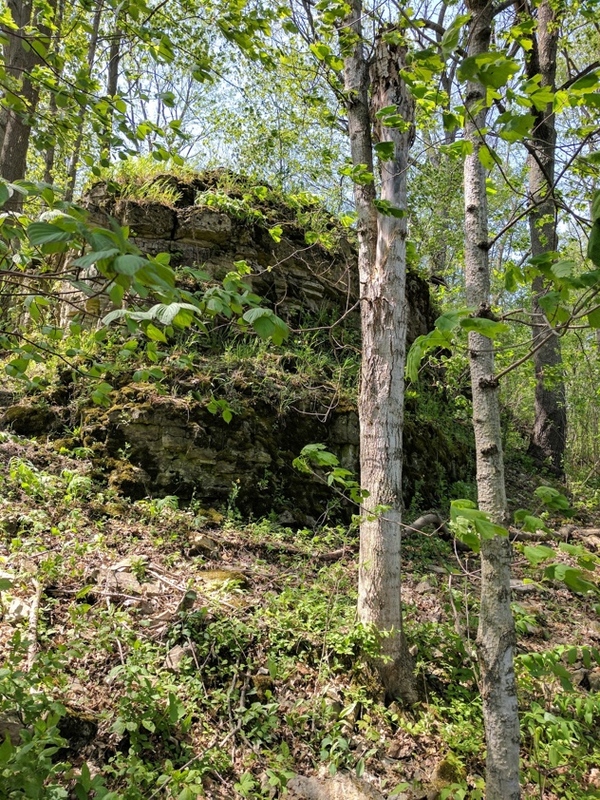 We started by acknowledging that rare sits on the traditional territory of the Chonnonton people (people of the deer), before exploring a few of the many trails on the site. Knowledgeable staff pointed out the native species as we zigzagged across fields, escarpments and old-growth forest.